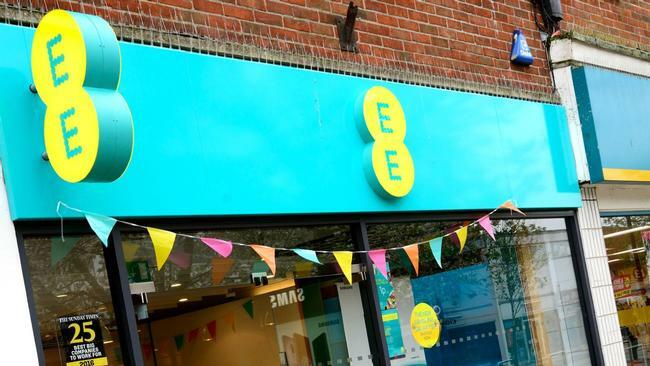 An EE employee accessed his ex-girlfriend’s mobile account, switched her number to a new handset and changed her registered address so that all her texts and calls made to her were instead sent to him. The perpetrator also gained access to her bank details and new address, where he arrived with friends to ask her to withdraw her complaint to police, which he also did repeatedly via calls and texts. Francesco Bonafede first became aware that something was wrong with her account when her phone suddenly stopped working. She called EE, who five days later told her that someone had visited one of the company’s shops to request a new SIM card and switch the account to a new handset. She recognised that the new address on the system was that of her ex-boyfriend, an EE employee. Bonafede said she informed the police of the incident after EE failed to take the breach seriously. Her ex-boyfriend was eventually arrested and given a harassment warning. EE said that he no longer works for the company. “I spent countless hours at the police station and missed days at work,” Bonafede told the BBC. “He had access to everything: my sort code, my account number, a photocopy of my driver’s licence.